After years of waiting, it’s finally happening. Officially scheduled and written in bright red on the calendar, as if you’d forget. But a major question that runs through a beginners head is what to wear. You realize that this life-changing day will include lots of cameras, so it’s only understandable to not want to show up looking homeless. However, you’ve never product tested anything you own in 120-mph winds. What exactly is appropriate to wear? Fear no more! When it comes to your first time skydiving apparel, we happen to be experts. Typically it is suggested that your skydiving apparel should be fit, flexible, and functional. It is considered a sport so activewear is usually the route to choose. Your skydiving experience will be much better if you are comfortable, protected, and able to move! Although it is suggested to avoid overly-long or loose clothing that includes anything that could get hung or snatched, it is still around 30 degrees cooler at altitude. Light layers are always suggested. Obviously being too bulky is also not what you want either, but multiple, light layers will allow for you to be insulated while still comfortable in a harness. If the last section wasn’t enough to convince you, here are more reasons why shorts and short-sleeves are not the way to go. Not only are you going to be 14,000 feet closer to the sun, but you are also going to be freefalling at speeds of about 120 mph. You want your clothing to be sturdy and provide you with protection from the freefall to the landing. You’re jumping out of a perfectly good airplane at 14,000 feet, leave the jewelry at home. Skydive Philadelphia is not responsible for any lost earrings or necklaces that are lost during your adrenaline rush experience. The last thing you want is for an earring to get snagged during freefall. 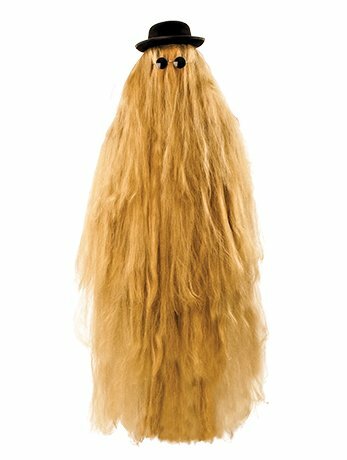 For long hair, unless you want to look like Cousin Itt in your skydiving video, you’ll want to fully secure all strands back. The only accessories you’ll need for this activity is a hair-tie and a smile! An outfit is never complete without an awesome pair of kicks, however, you might want to leave the fresh Nikes at home. We also highly suggest not wearing flip-flops, sandals, slides, or heels. Your best option is to wear some sturdy, secure, close-toed shoes that are not going to fall off during your 120 mph freefall! We at Skydive Philadelphia cannot wait to help make your skydiving experience way better than any fashion show you could ever attend! 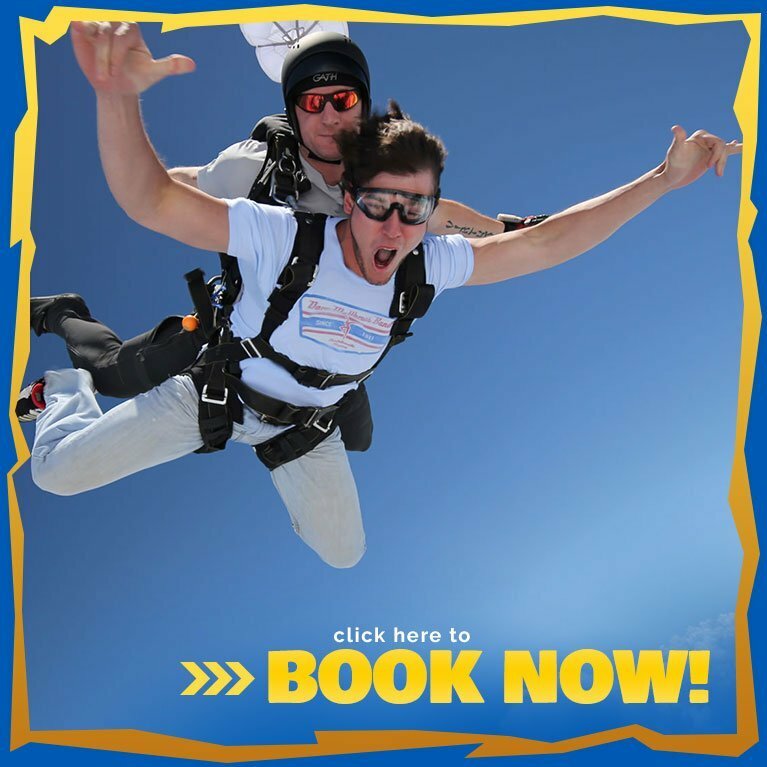 For some reason, if you have been waiting to get your skydive scheduled, stop doing that, click here and just do it! If you still have questions, please click here, or call 215-258-2255!